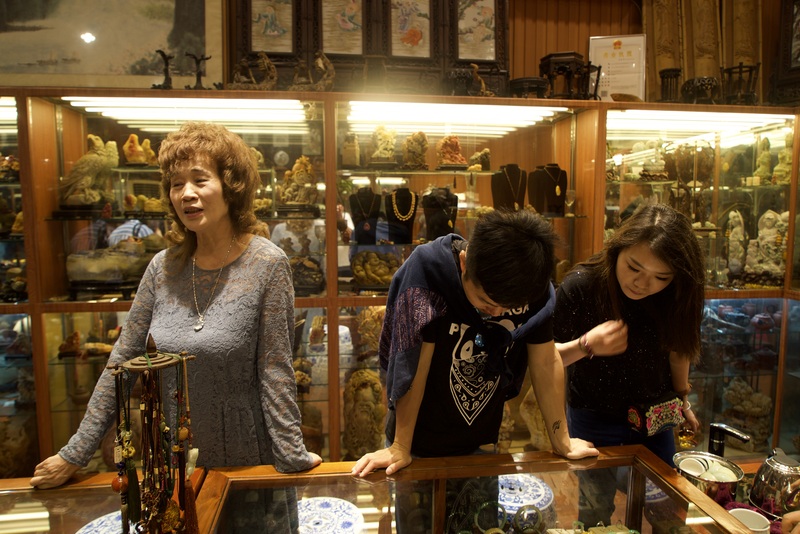 This crystal, jewelry, and art shop has been in business on the island for more than 20 years and is trusted by locals who are looking for genuine, high-quality artifacts. 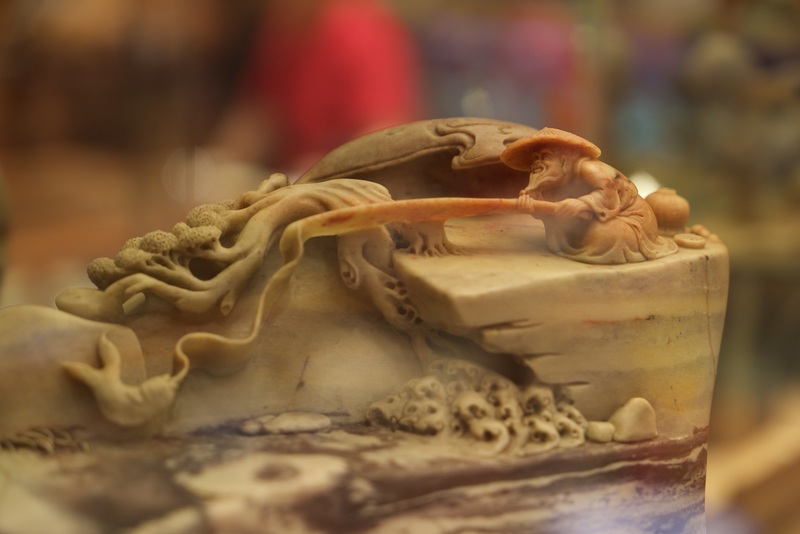 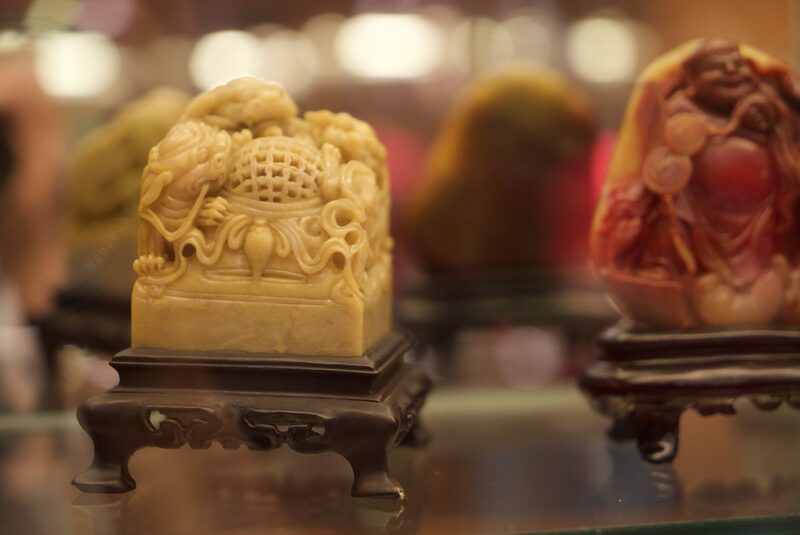 Amber figurines and pearl objects are crafted with care. 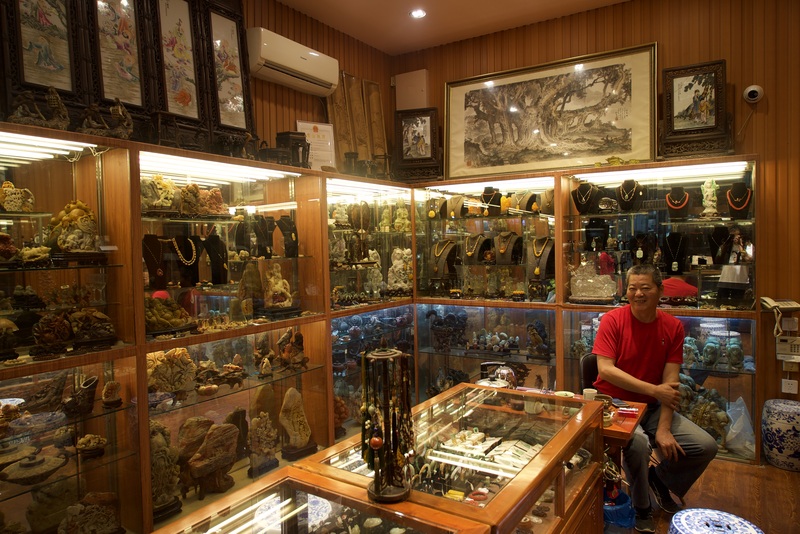 Prices aren’t cheap, but the Kulangsu locals who run the place are trustworthy, know their suppliers well, and sell genuine stones.